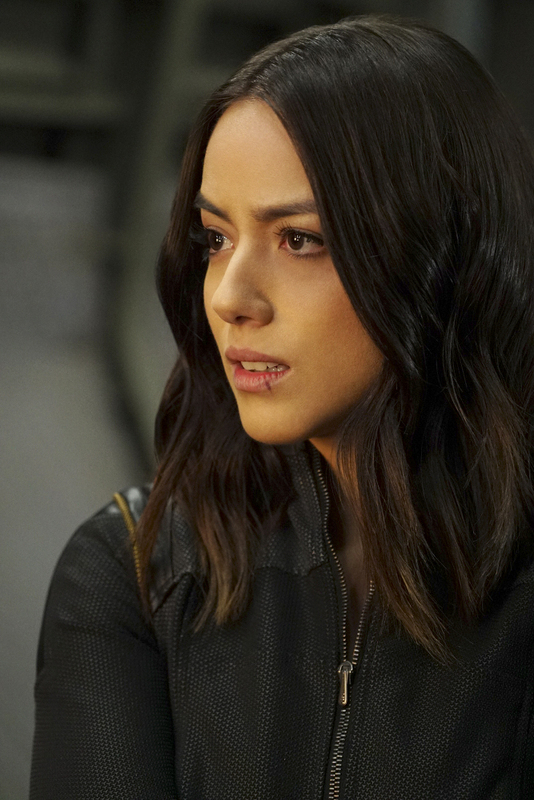 Preview images and spoilers for the Agents of S.H.I.E.L.D. Season 4 finale "World's End"
“World’s End” is the title of the May 16 season finale of Marvel’s Agents of S.H.I.E.L.D., and in it, Ghost Rider returns! UPDATE: We now have some photos! You can find them below.